Getting and staying organized isn't easy! 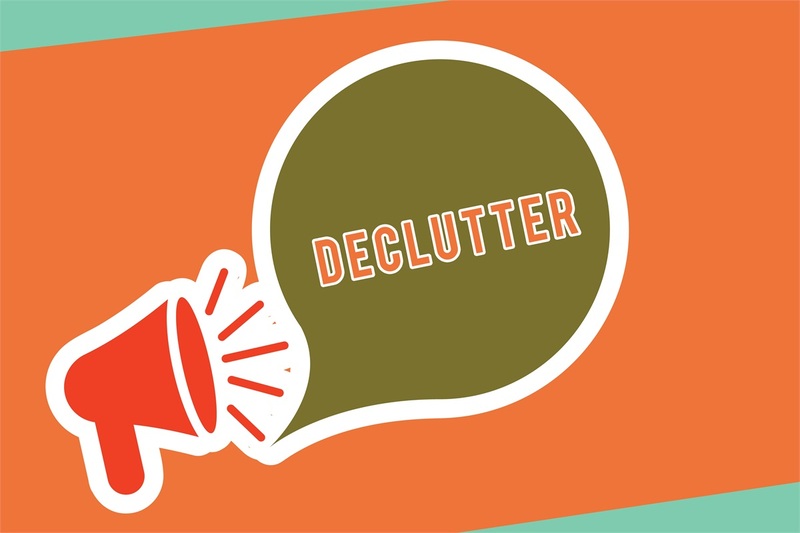 In this episode Mary Sterk shares some Marie Kondo - like tips to help you decluter your financial life! Click here to schedule an appointment for your free financial inventory tracker.